Jewel-like flowers will carpet the lawns during Forde Abbey Crocus Week. The Plant & Gardening Fair takes place on Sunday 3rd March, within Crocus Week, so what better reasons are there for visiting Forde Abbey at this delightful time of year. Admission on 3rd March will be at a special reduced rate of £3. This includes the Plant & Gardening Fair and admission to the award-winning gardens. Saturday 2nd to Sunday 10th March, although many bulbs will have been in bloom since mid-February, particularly along the top of the south lawn and in the Rockery. The Gift Shop (10am to 5pm), Tearoom (10.30am to 4.30pm), Plant Centre (10am to 5pm) and Eeles Pottery (11am to 4pm) are all open daily. During the rest of Crocus Week March 2 – 10, 2019, normal admission rates apply. Hi! 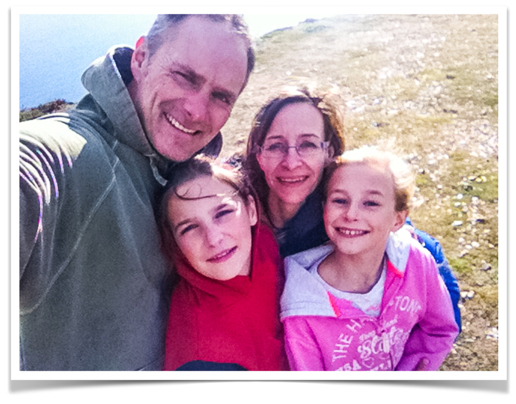 I am Clare and I live in glorious East Devon with my family. I love finding new places to explore in the West Country as well as further afield. I hope you enjoy reading and taking inspiration from my blog. 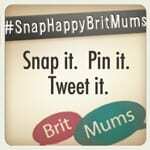 Its Free to Join ! Wellington Monument Easter Egg Trail is a great chance to explore this beautiful site in Somerset. Enjoy this country location for a walk and join in the Cadbury’s Easter Egg Hunt. The Wellington Monument stands as a tribute to the Duke of Wellington and his victory at the Battle of Waterloo. Its prominent location on top of Wellington Hill, on the edge of the Blackdown Hills. The route to the monument is level, however please note as this is a countryside site there are no facilities. Explore the nature and wildlife inspired clues on the Golden Cap Estate to claim your Cadbury’s chocolate treat! Hop along to the Stonebarrow Hill to take part in our self-led, family Easter egg hunt. This has to be one of the most stunning locations for an Easter Egg hunt. The egg hunt will take you off the main paths but if you have a sturdy pushchair you should also manage. Trail starts at Stonebarrow NT shop. All children must be supervised. Event ticket prices: £2.50 per trail entry. From the west, go down through Charmouth High Street (past the caravan and camping shop) and take the turning on right by Stonebarrow Manor into Stonebarrow Lane to top of hill, over the cattle grid. From the east, turn off at Charmouth, go past Newlands Holiday Park and take next lane on left, as above. Other (not National Trust) car parks for access to the estate at Eype, Seatown, Charmouth and Lyme Regis. It’s back again for 2019. 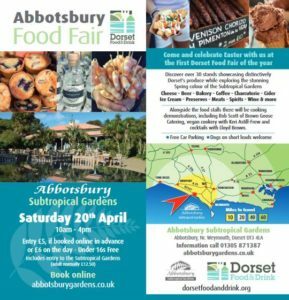 Abbotsbury Food Fair aims to celebrate the best of local produce with more than 30 producers from Dorset showcasing their produce. There will be cookery demonstrations and the chance to try and buy cheeses, baked goods, charcuterie, meat, coffee, cider, spirits, beer, wine and more. Entry is £6 on the day (under 16’s free) or £5 booked in advance online here. Your entry also includes access to the Subtropical Gardens (normally £12.50). Make an Easter Bonnet or just enjoy the spectacle of people in the parade wearing their Easter Bonnets on Easter Sunday. 3pm from the Baptist Church, Broad Street, led by the Mayor finishing at the Jubilee Pavilion on the sea front. Majorettes forming part of the parade. Prizes in five age groups as well as those for ladies and gentlemen, and special prizes for the best under 5 entry. The Treetops Cup will be presented to the best entry overall. Prizes will be awarded immediately after judging in the Baptist Church. Join in the fun this Easter Monday at the annual Woodroffe School PTA Lyme Regis Easter Duck Race. Buy your duck in advance and join in the fun as the ducks race down the River Lym. Annual Duck Race raising funds for Woodroffe School. Tickets are just £1. Tickets are just £1 and can be bought on day between 10am – 12noon near Clock Car Park & Start Line. Plus parents with children at Woodroffe School can purchase a book of tickets via WisePay (Donation Section). The RNLI will drop the 1,000 individually numbered yellow plastic ducks into the River Lym at midday. The Duck Race starts at Higher Mill Flats, Woodmead Bridge and finishes at Jordan Flats. The Lyme Regis Town Crier starts proceedings in the centre of town and everyone follows him to the start.